This is a great recipe that gives you the taste and satisfaction of Gumbo without the work! In a 5 to 6 quart slow cooker, place sausage, onion, garlic, celery and bell pepper. Sprinkle with olive oil and toss to coat. Add tomatoes and their liquid, 1/2 cup water, and cayenne; season with salt. Cover and cook until vegetables are tender, 3 1/2 hours on high (7 hours on low). Add shrimp and okra, cover and cook until shrimp are opaque throughout, 30 minutes. 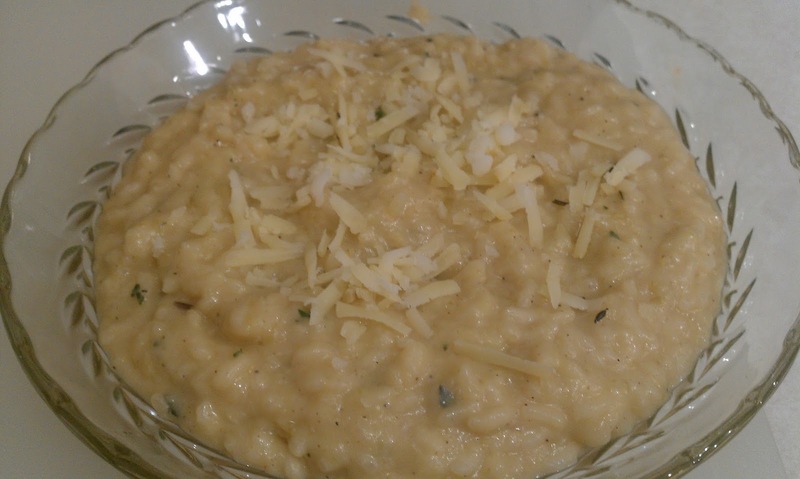 For this recipe, just add 1 1/4 teaspoon white truffle oil just before you add your cheese! 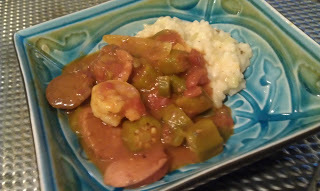 This provides for a burst of flavor and amazing textures to go with your Cajun Stew!